Don't know where to start? Relax. We'll make you feel totally comfortable! One on one or in a Group we will have you dancing with grace in No Time! Read our philosophy to see how! 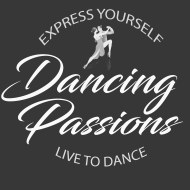 Dancing Passions is dedicated to having fun and helping people meet their dancing goals. We believe that in order to achieve the rewards of dancing, it should be a pleasant learning experience in a modern, friendly atmosphere. 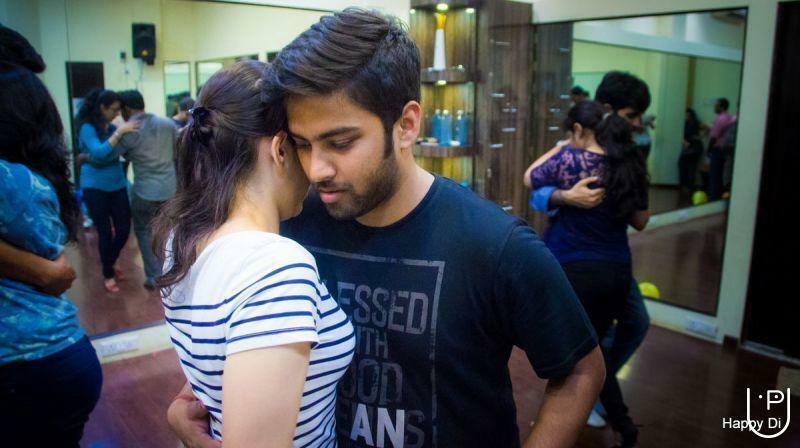 We don't only teach dancing, but show you how to practice on your own. 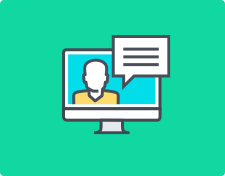 You proceed at your own pace and have the option of learning in private or group settings. All ages are welcome. 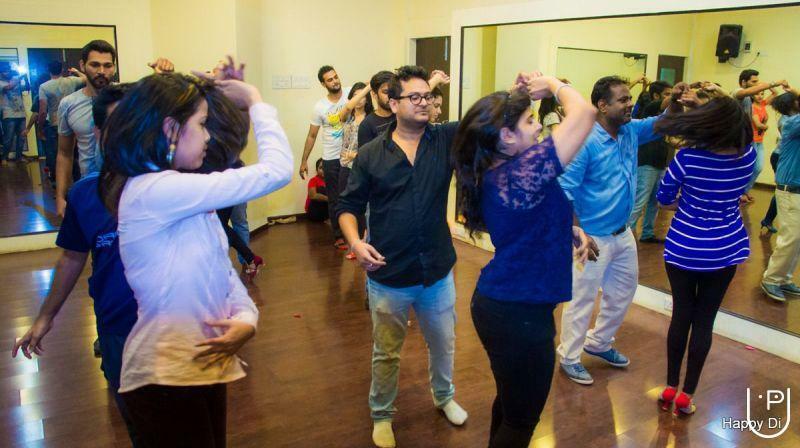 Dancing Passions conducts classes in Ballroom Dance Classes, Bollywood Dance Classes and Dance. It is located in Belapur Mode, Mumbai. It takes Regular Classes- at the Institute.